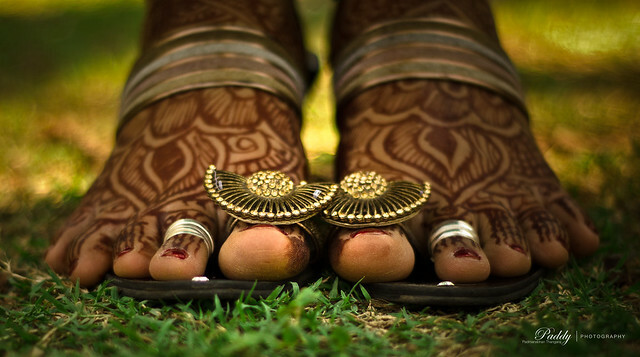 Why do Indian Women wear Toe Rings? What is the Science behind Toe rings? Significance of Achamanam, What is Achamanam? Wearing toe rings is not just the significance of married women but there is science behind it. Normally toe rings are worn on the second toe. A particular nerve from the second toe connects the uterus and passes to heart. Wearing toe ring on this finger strengthens the uterus. It will keep it healthy by regulating the blood flow to it and menstrual cycle will be regularized. As Silver is a good conductor, it also absorbs polar energies from the earth and passes it to the body.